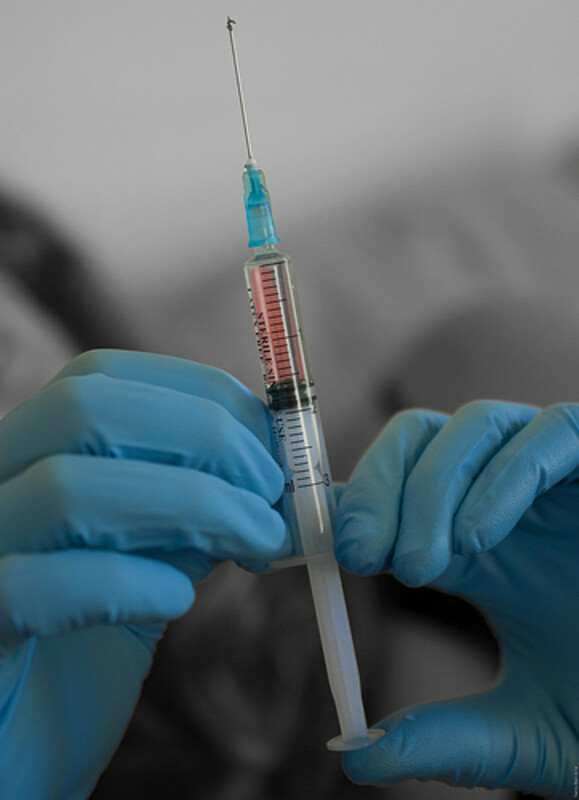 The phrase "local anesthesia" refers to the technique of numbing a small area of the body for surgery or a procedure. The anesthetic numbing medicine (the local anesthetic) is placed directly on or in the area to be numbed. This is differentiated from regional anesthesia where a larger area of the body is anesthetized. On the other end of the spectrum is general anesthesia, where the entire body/brain is anesthetized. Local anesthesia - The numbing of a small, local area of the body (some dental numbing and numbing for a mole removal might be common uses). Local anesthetic - The medications that are used to induce this numbing (novocaine and lidocaine are the best-known examples). To make the terminology even more confusing, local anesthetics (the medications, such as lidocaine, bupivicaine, ropivicaine, etc.) are used for nerve blocks, epidurals and spinals, as well. When is Local Anesthesia Used? Local anesthesia can be used for minor surgical procedures where a small area of the body will be numbed. In the operating room, this is used for superficial surgery usually. Removal of skin lesions (moles, skin tags, etc) is a common example. Excision of growths below the skin can also be removed under local anesthesia. These include lipomas, some breast lumps and similar growths. Some surgeons are performing cosmetic surgeries like facelifts and breast augmentations with local anesthesia. Often, local anesthetics (medications) are injected by the surgeon at the site where he or she will be working. The anesthesiologist often will supplement this local anesthesia with a sedation anesthetic. Medication can be given in your IV to help keep you relaxed and not care so much about what the surgeon is doing while they work on the numbed area. The sedation often includes benzodiazepine (anti-anxiety medicine which are also usually amnestic), narcotics (strong opioid pain medicines) and/or a sedative/hypnotic such as propofol. Local anesthesia works best with superficial surgeries that are short in duration in patients who are calm and wish to avoid more involved types of anesthetics. 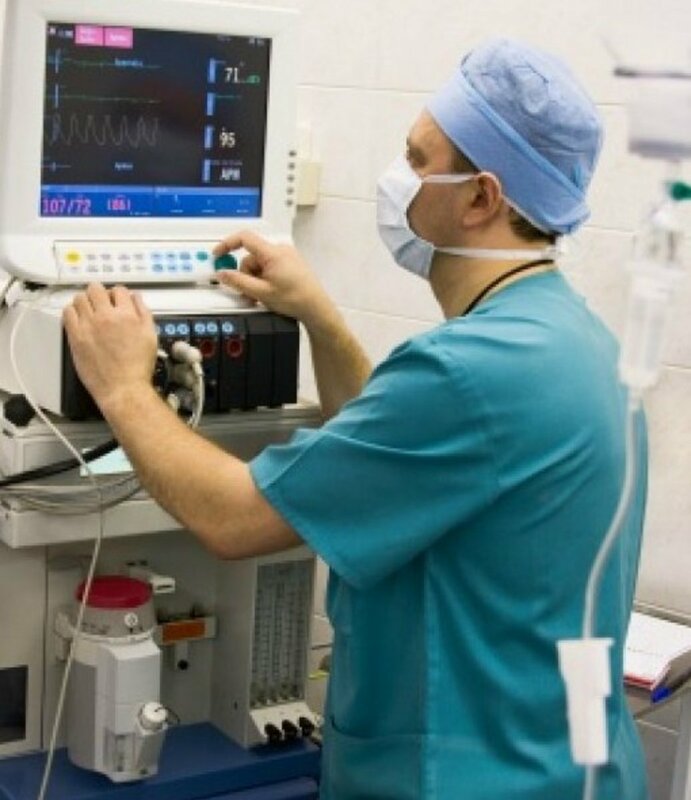 When you have local anesthesia with sedation (usually combined in OR procedures), the anesthesia provider will still be monitoring your heart rate and rhythm, blood pressure, oxygen level, breathing, comfort and consciousness. They also monitor for side effects and complications related to the local anesthetic. 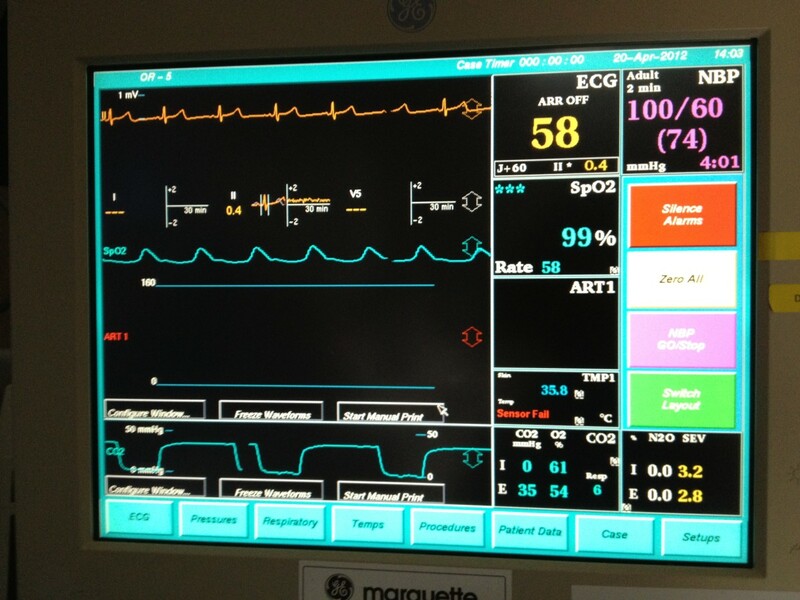 Sometimes, with light doses of sedation and smaller amounts of local anesthetic medication, a nurse (who is trained in ACLS-advanced cardiac life support) is able to monitor you without an anesthesiologist present. Anesthesiologists usually classify local anesthetics by their chemical structure. They can also be described by their duration of action. Generally, local anesthetics are either chemically amides (aminoamides) or esters (aminoesters). We learn to categorize them this way because their structure determines, in large part, how they are metabolized. Anesthesiologists need to understand this because choosing a medication is often dependent on health issues that the patient has. Amide - local anesthetics are metabolized by the liver. Ester - local anesthetics are metabolized by enzymes in the blood. Should you care about any of this? Not really, but sort of, indirectly. Ester local anesthetics are metabolized to a compound that resembles PABA. PABA (para-amino-benzoic-acid) is an ingredient found in sunscreens and cosmetics and is known to be quite allergenic. If you are allergic to PABA, you may be allergic to ester anesthetics. Local anesthetics in the ester class are more likely to cause allergic reactions. So, if you are allergic to PABA, sunscreens or cosmetics, tell your doctor before having any surgery (even if you have general anesthesia, local anesthetics will probably be used to numb the skin incision so it doesn't hurt too much when you wake up). Complications and Allergies (the end of the video is geared toward dental providers, but there is useful information for readers at the beginning). Local anesthetics work by blocking nerve impulses. Smaller nerves are blocked better than bigger nerves. There are a whole set of factors that determine how well a particular nerve is blocked by each local anesthetic. 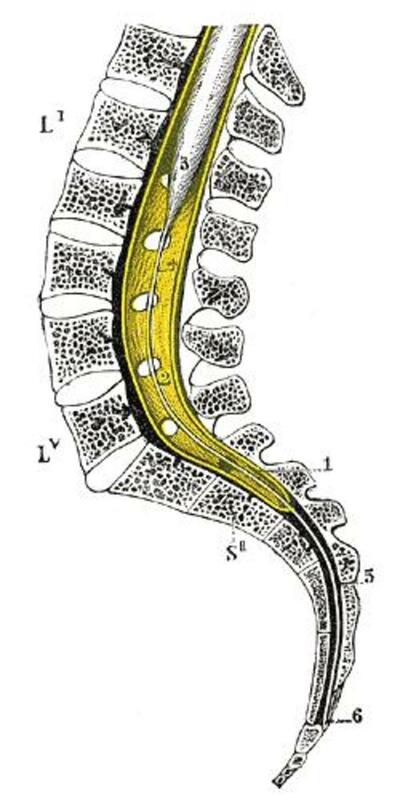 These include characteristics of the anesthetic (pKa and lipid solubility) and characteristics of the nerve fibers (type of fiber, position of fiber, myelinated or unmyelinated, etc). Bonus fact: Local anesthesia doesn't work well in infected tissue. Why? The tissue to be injected also influences the effectiveness of the local anesthetic. Infected tissue has a lower pH (more acidic) than normal tissue. Because of the chemistry of the medications, they do not work in tissue that is acidic. So, if you've ever had an abscess or infection, and it was drained with local anesthesia that didn't work well, this is why! Cocaine was the first topical/local anesthetic used. Failure: As discussed above, sometimes local anesthesia will be ineffective. This is more likely to be true when used in infected tissue. Allergy: Ester-type local anesthetics can cause allergies. If you are prone to allergies or have a known allergy to PABA, tell your doctor (surgeon and anesthesiologist) and the nurses in the operating room. Toxicity/Overdose: Each local anesthetic has a maximum safe dose that should be administered. This is a known value described usually as milligram per kilogram of body weight. The amount can be increased by adding epinephrine (adrenalin) to the mixture. Epinephrine constricts blood vessels in the area and thus, decreases the amount of anesthetic absorbed, so that more can be used. It is pretty common to have someone present for surgery and tell us they are allergic to local anesthesia. Further questioning reveals that he or she had a dental procedure under local and experienced an increased heart rate or a feeling of pounding in the chest. This is due to the epinephrine added to the local anesthesia. It is not an allergy to either the local anesthetic or the epinephrine. It is a normal reaction to epinephrine. It is still worth telling the anesthesiologist that you had this reaction, but don't be surprised if they tell you it isn't an allergy or don't seem concerned about it. * If the increased heart rate was accompanied by a rash, decreased blood pressure or trouble breathing, this may be an allergy and allergy testing should be done before another anesthetic is administered. What Happens with an Overdose of Local Anesthetic? 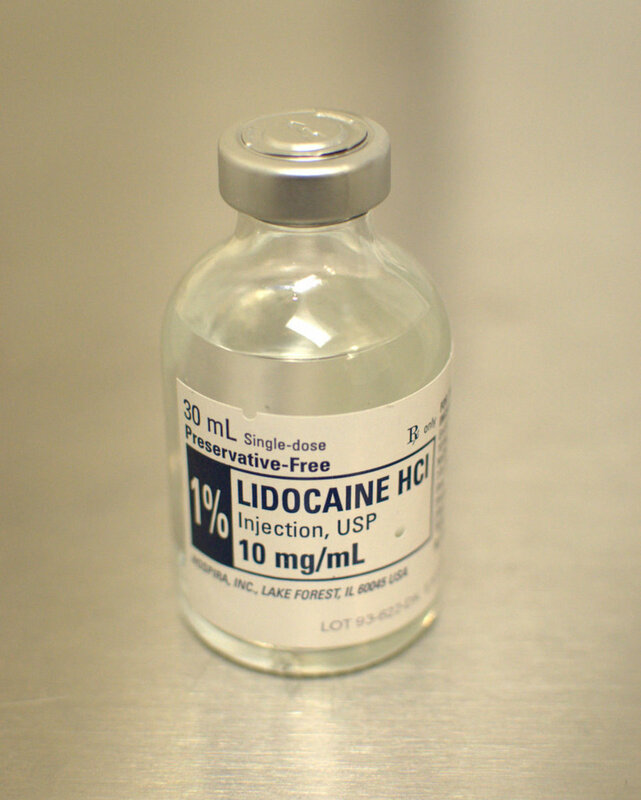 Some local anesthetics, such as lidocaine, are more likely to cause seizures or other neurologic complications. With small doses of the anesthetic absorbed into the blood stream, you may experience side effects like ringing in the ears, metallic taste in your mouth or a numb tongue. We may question you about whether or not you are experiencing these side-effects during local anesthesia. If neurologic side effects occur, recovery is usually the rule. The seizure is usually short-lived and easily treated. Other local anesthetics, such as bupivicaine, are more likely to cause cardiotoxicity, including changes in heart rate and rhythm. Cardiac arrest requiring CPR has been observed and death can and has resulted from severe toxicity from these medicines. 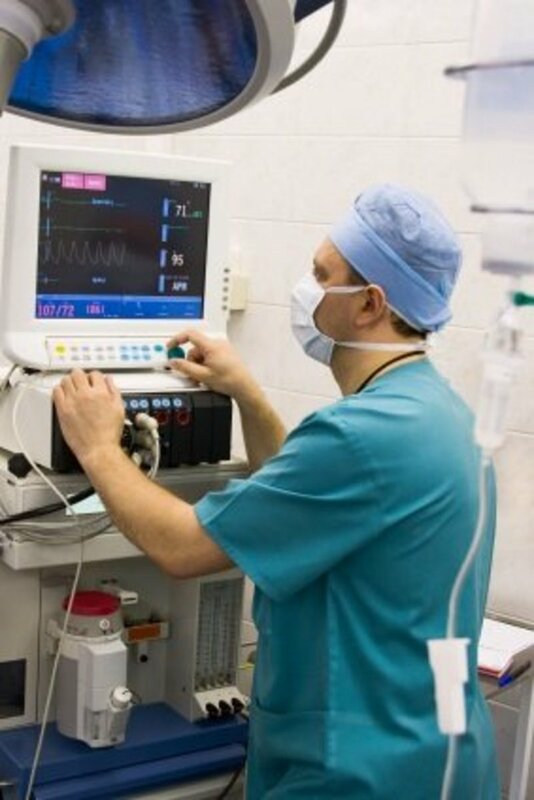 If changes in heart rate and blood pressure occur, the anesthesiologist and surgeon will cease administration of the medication and initiate cardiac life support procedures. There are reports of people being put on cardiopulmonary bypass long enough for the drug to be metabolized and then recovering well from a local anesthetic cardiac arrest. Recently, a lipid solution has been found to be effective in treating toxicity and overdose related to local anesthetics. This solution is now finding its way into hospital pharmacies and operating rooms as a first-line treatment for local anesthesia toxicity. A relatively healthy 48-year-old woman was undergoing an arthroscopic surgery on her knee. She had done well with her general anesthesia throughout the two-hour procedure. 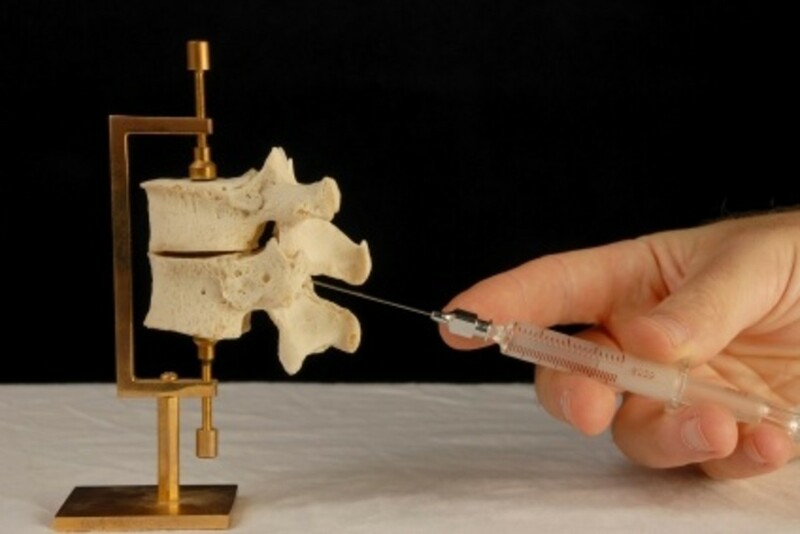 Near the end of the operation, the surgeons decided to inject a bupivicaine solution to the back of the knee to enhance patient comfort in the recovery period. As they began injecting, an abnormal heart rhythm was detected on the EKG. The surgeons were informed and stopped injection immediately. Unfortunately, the rhythm deteriorated to cardiac arrest. CPR and ACLS protocols were started. Because we suspected that local anesthetic toxicity (perhaps injection or absorption into the blood vessels inadvertently occurred) was the culprit, we continued ACLS/CPR while discussing options (this is before the days of lipid rescue). Luckily, after only about 35 minutes, her heart rhythm returned to normal, as did her blood pressure. She seemingly had no ill-effects (except a sore breastbone!) in the recovery room or at 6 weeks follow-up. We (and she) were lucky in that CPR was effective and metabolism of the drug was fast. She was able to recover. Thanks for the valuable information! What a great resource. 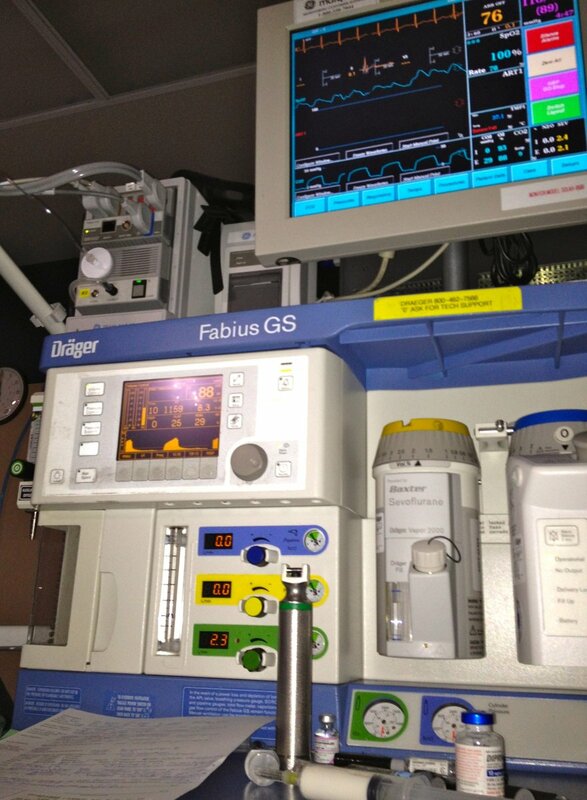 I'm so impressed at everything anesthesiologists need to know, and the role they play. I'm also glad we have experts like you to take care of that part of things when we have to have surgery. This is such a well-written and well-documented hub. Doctors would benefit by sharing this with their patients who are about to have surgery. Great overview of local anesthetics! I think my heart rate really does increase every time my dentist injects a local anesthetic. Whew- it's good to know I'm not allergic! I've had a root canal done, not fun at all! But I'm glad the numbing affect does not last too long. You've written a very informative article as usual! Voted up!